One of the highlights of my recent trip to Santa Fe was attending a Santa Fe Chamber Music Festival Bach performance featuring renowned soprano Dawn Upshaw in the historic St. Francis Auditorium at the New Mexico Museum of Art. Upshaw is the festival’s Artist-in-Residence this summer, and is performing in five concerts, including a performance of Osvaldo Golijov’s autobiographical song cycle Ayre, written especially for her. The festival, in its 39th season, runs from July 17-August 22, 2011, and includes over 80 concerts, recitals, master classes, youth concerts and open rehearsals featuring the works of numerous composers performed by 68 artists and five ensembles. Concerts take place in downtown Santa Fe at the intimate St. Francis Auditorium and the Lensic Performing Arts Center. One of the very best aspects of this fabulous festival is that several of its most popular (and sold-out) concerts have free open rehearsals which afford audiences the chance to really see how a performance comes together. The concert I had the pleasure of attending on Saturday, July 23, 2011, was the first in the Festival’s popular Bach Plus series. 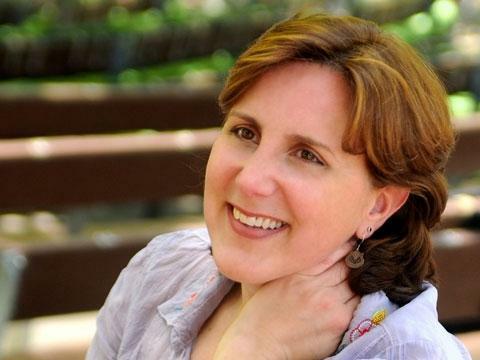 It featured Dawn Upshaw singing Cantata No. 199, “Mein Herze schwimmt im Blut” (“My Heart Swims in Blood”), BWV 199, with oboist Allen Vogel, violinists L.P. How and Kathleen Brauer, violist CarlaMaria Rodrigues, cellist Ronald Thomas, bassist Marji Danilow, and harpsichordist Kathleen McIntosh. Also on the program was British violinist Daniel Hope in Bach’s beautiful Violin Concerto No. 1 in A Minor, BWV 1041 (1720) and violinists Jennifer Gilbert and Harvey de Souza in Bach’s Concerto for Two Violins in D Minor, BWV 1043 (ca. 1721). The highlight was Upshaw, one of the leading sopranos of our day, who is blessed with a luminous voice that seems to know no bounds. In 2007, she was named a MacArthur Fellow, receiving an award commonly referred to as the “genius grant.” She first came to prominence as a member of the Metropolitan Opera’s Young Artists Development Program, as a protégé of James Levine, but gradually became better known for carving her own very unique repertory. Her 1993 recording of Henryk Górecki’s Symphony No.3, “Symphony of Sorrowful Songs,” familiarized many with her stunning voice and paved the way for more work in new music with leading composers such as Osvaldo Golijov, Esa-Pekka Salonen, John Adams and Kaija Saariaho, who seem to be as inspired by her as she is by them. After taking time off to battle early-stage breast cancer in 2006, she re-emerged seemingly even stronger. This June, as Music Director of the Ojaj Festival, she collaborated with Peter Sellars in the eclectic new production of George Crumb’s The Winds of Destinywhich had its Bay Area premiere at Berkeley’s Zellerbach Hall. She sang the role of a traumatized veteran, home from Afghanistan. Johann Sebastian Bach’s Cantata 199, first performed in 1714, is one of his earliest cantatas and was written while he was employed as organist and chamber musician for the Duke of Sachsen-Weimar, one of the most cultured nobles of his time. The cantata is scored for a solo soprano and a tiny orchestra of one oboe, strings and continuo. The cantata’s text is by Darmstadt court poet and librarian Georg Christian Lehms and draws on what would have been the Gospel for the eleventh Sunday after Trinity (Luke 18:9-14), which relates the parable of the proud Pharisee and the humble tax collector. The theme is humility and repentance. Bach wrote the cantata in eight parts, placing the emphasis on the soprano, who sings an alternating sequence of recitatives and arias across the duration of the piece. 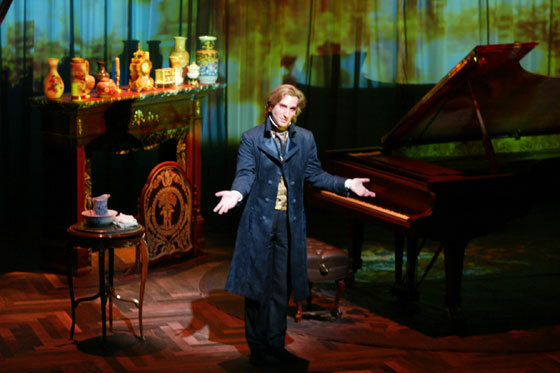 The cantata opens with a deeply emotional recitative, a sinner’s dark confession of a guilty conscience and the horror of being separated from God. The first aria is a grief-stricken supplication, accompanied by solo oboe, while the second aria is a plea to God to remain patient with the sinner. The final aria is cast in the form of a gigue—a lively dance of the Baroque era written in compound time—underpinning the singer’s joy, basking in the light of God’s forgiveness. Upshaw traced the emotional arc of the eight segments not only in her expressive voice but in her face which literally beamed at the end. Upshaw and the players performed with such clarity that all of the richly layered polyphonic voices emerged clearly throughout. Allen Vogel was superb in his oboe obbligato and engaged in a lyrical and balanced interplay with Upshaw, one voice standing out momentarily then receding to give the other the spotlight. The Santa Fe Chamber Music Festival is contributing to the contemporary chamber music repertoire with two new commissions this summer season by internationally acclaimed composers Christopher Rouse (String Quartet No. 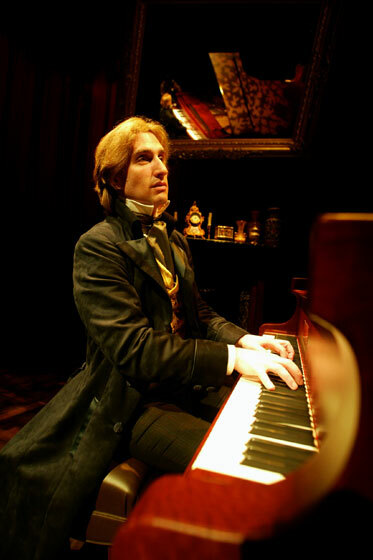 3, July 28th & 29th), and Sean Shepherd (Quartet for Oboe & Strings, Op 114 August 11th & 12th; world premiere). In conjunction with these performances, the Festival presents pre-concert talks with both composers, open to the public. The Festival also offers private master classes with Mr. Rouse and Mr. Shepherd to area conservatory/college music students through its American Composer Residency program. The season’s finale (August 22) includes pianist Cecile Licad and Victor Santiago Asuncion performing Bartók’s Sonata for Two Pianos & Percussion with percussionists Jeffrey Milarsky and David Tolen. Open Rehearsals: The Festival’s popular Open Rehearsals are free and open to the public, providing a unique and informal look at the dynamics of Festival performances and artists. Click here for the open rehearsal schedule. 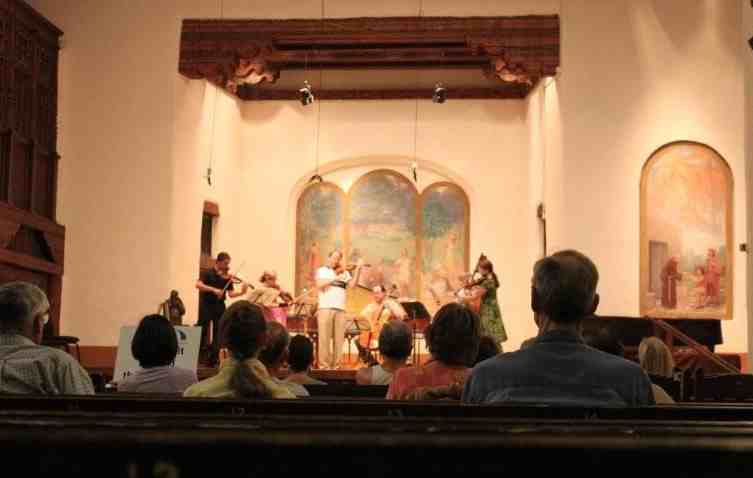 Details: The Santa Fe Chamber Music Festival continues through August 22, 2011. Tickets may purchased by phone 505.982.1890 or visit the website at www.SantaFeChamberMusic.com. Specific seat selection is available only with phone and in person purchases. There is no additional handling fee. To purchase tickets in-person, the Festival Ticket Office is located in the lobby of the New Mexico Museum of Art, 107 West Palace Avenue (at Lincoln Avenue) on the northwest corner of the historic Santa Fe Plaza and is open daily from 10:00 AM – 4:00 PM.